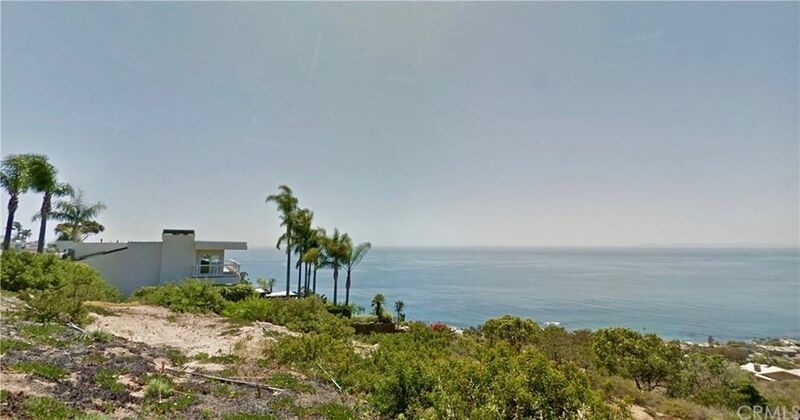 5,000 sq ft undeveloped lot with Panoramic Ocean views. This 50x100' lot on Bonnie Brae lies 300' south of paved Baja Street in the scenic community of Arch Beach Heights. Directions: From Coast Hwy take Bluebird Canyon toward hills, right on Summit, right on La Mirada, right on Capistrano, left on Baja to Bonnie Brae on right. For GPS use 996 Bonnie Brae.